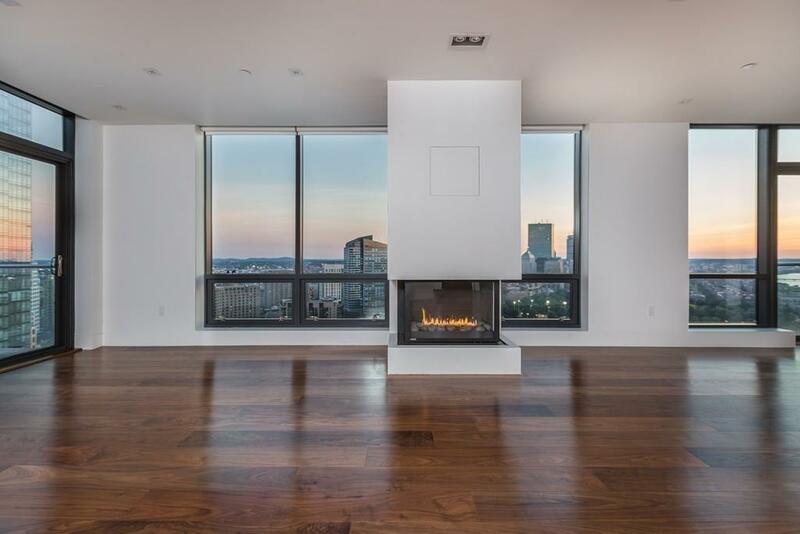 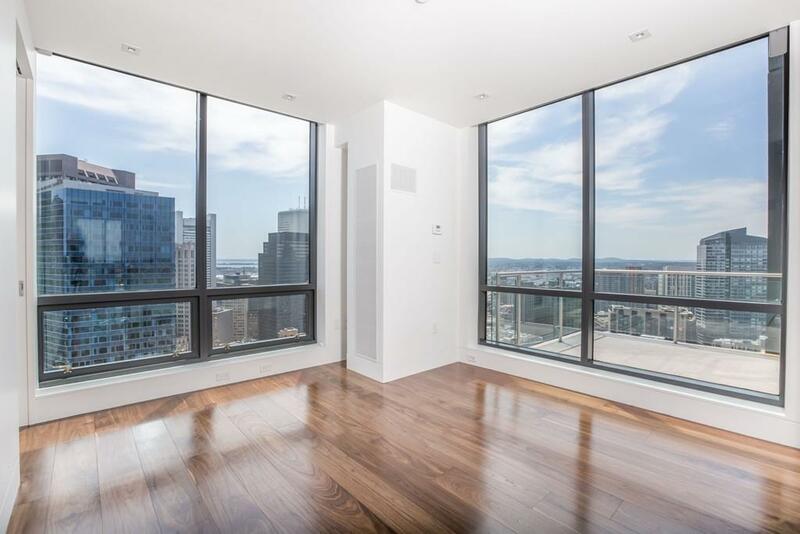 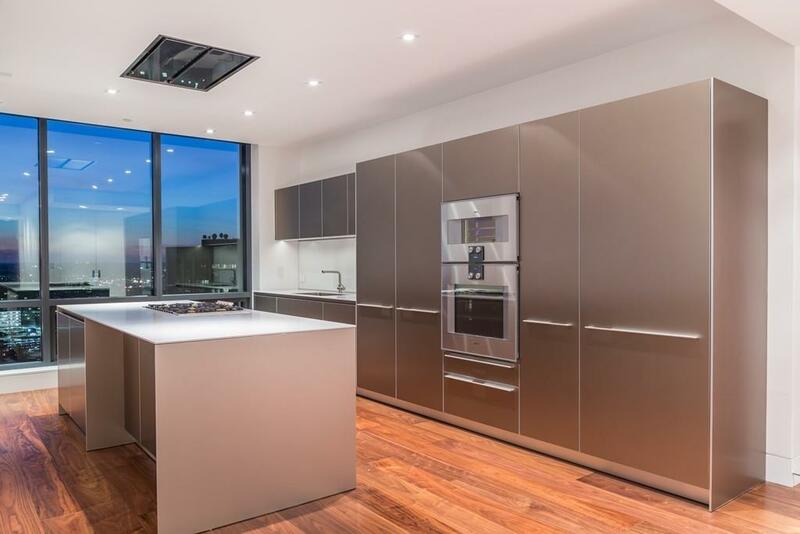 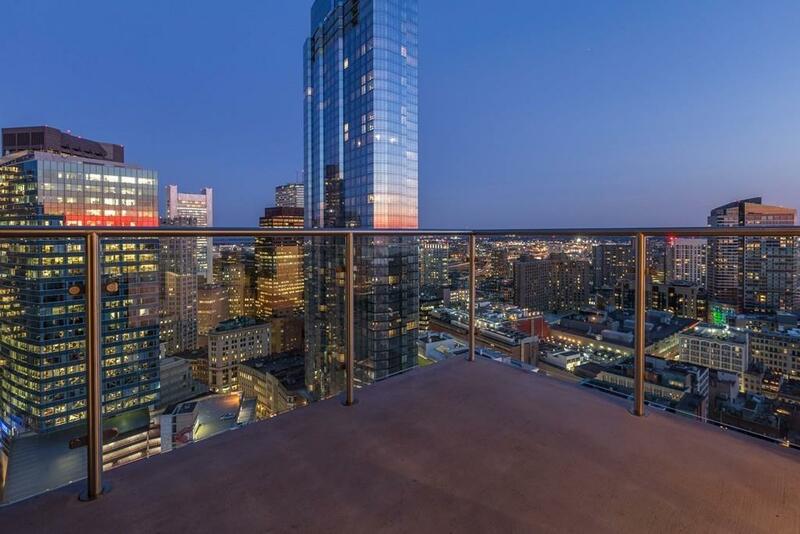 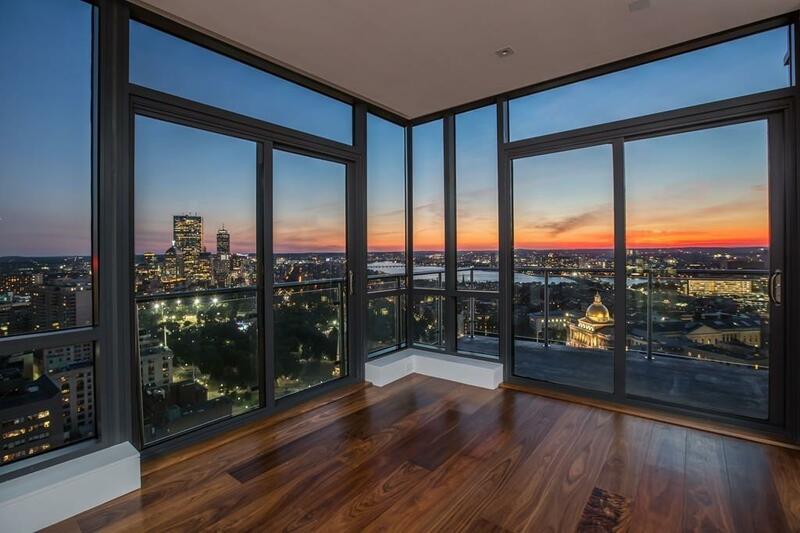 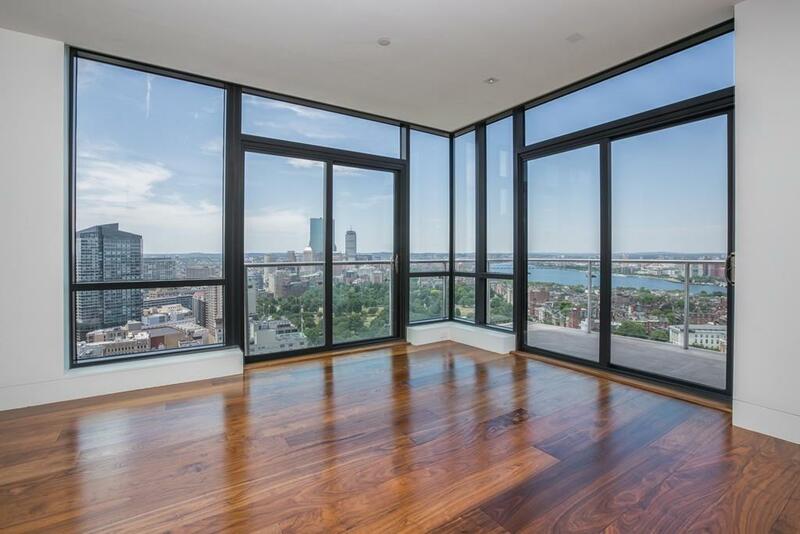 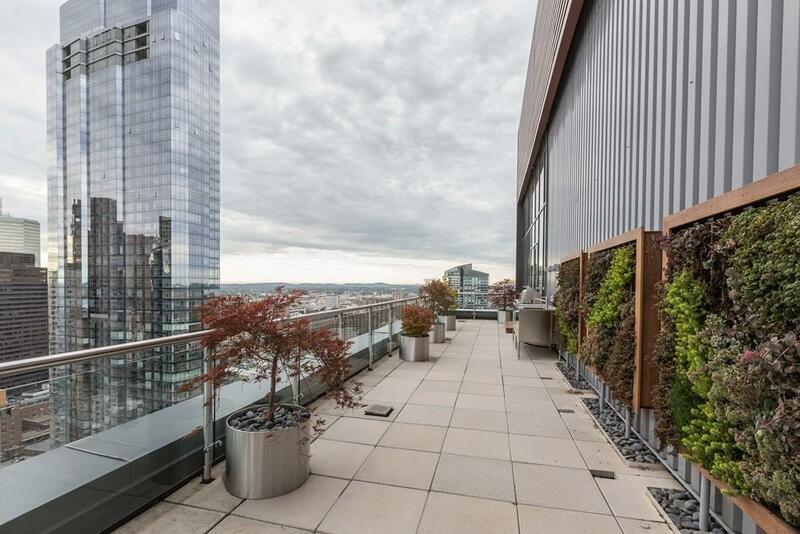 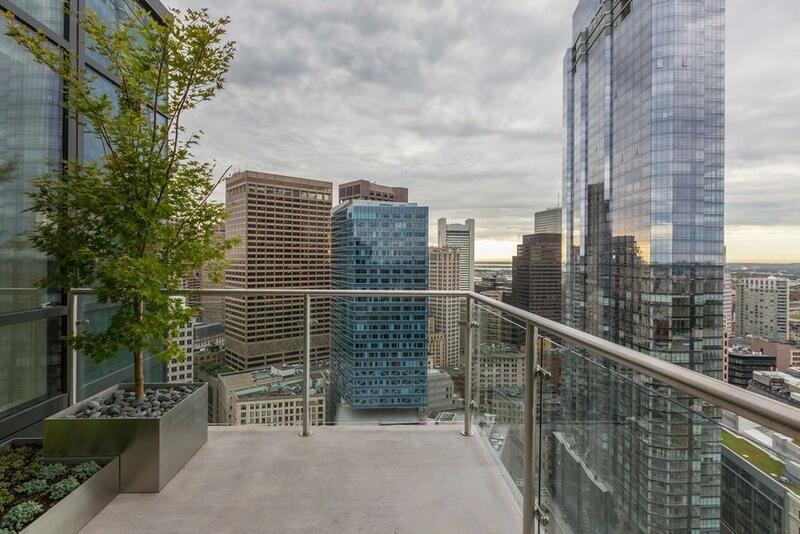 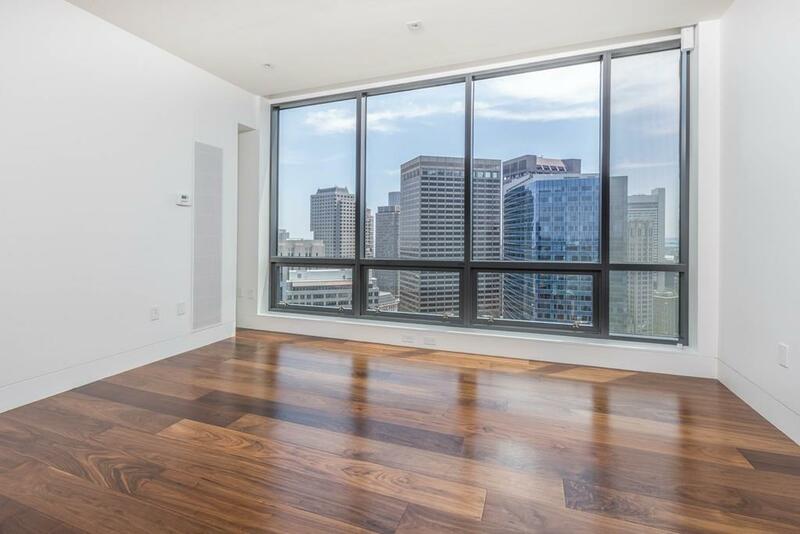 This modern corner penthouse property features amazing views from every room overlooking the Charles River, Back Bay, Beacon Hill, Boston Harbor and beyond. 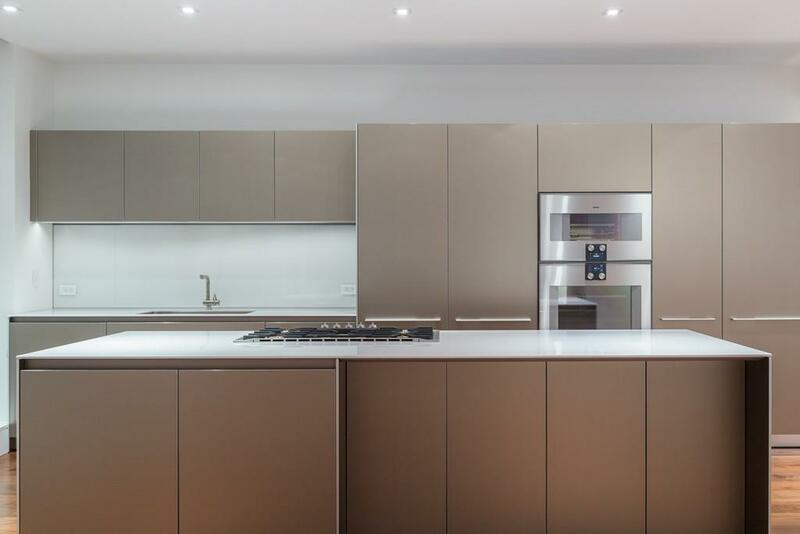 The extraordinary home consists of 3 bedrooms, 3 full baths and 2 half baths. 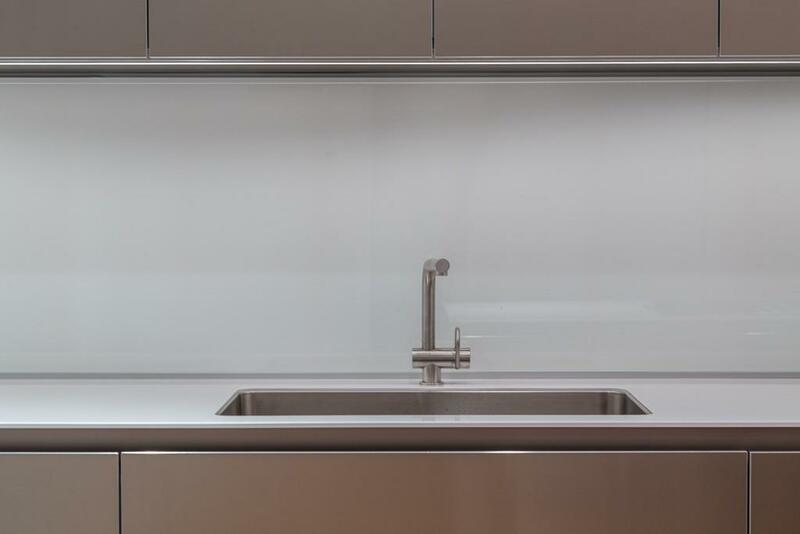 The gourmet kitchen is a wonderful minimalist German design by Bulthaup. 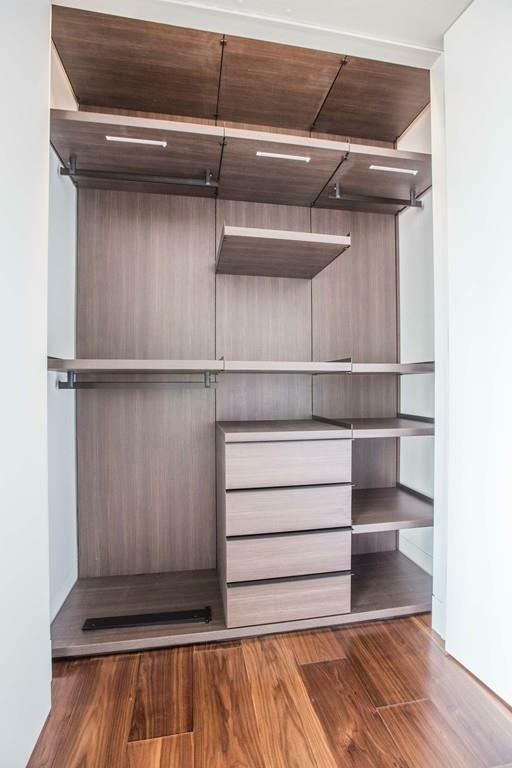 The master bedroom suite features 2 walk-in closets with Boffi fixtures. 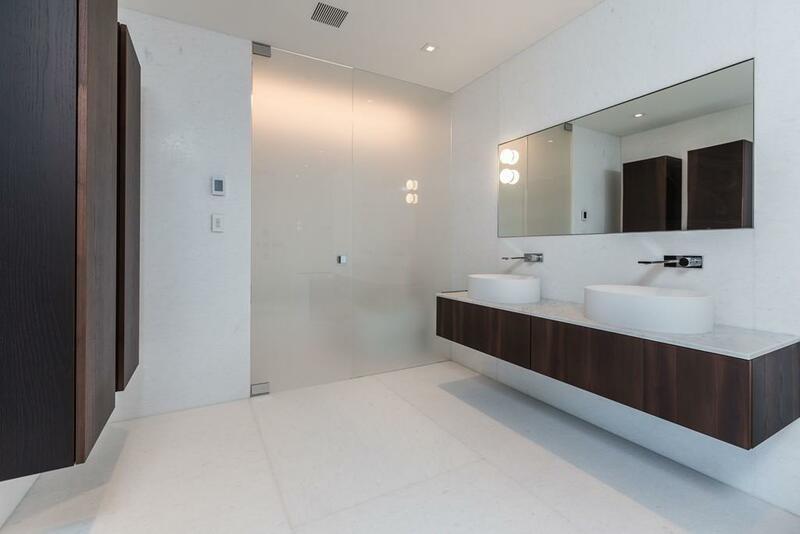 The master bath includes floor to ceiling white marble, spa with steam shower and Boffi vanities. 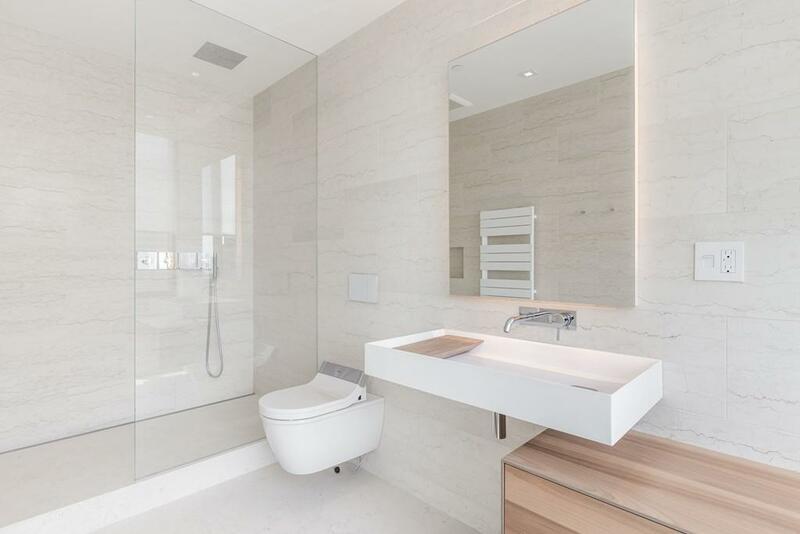 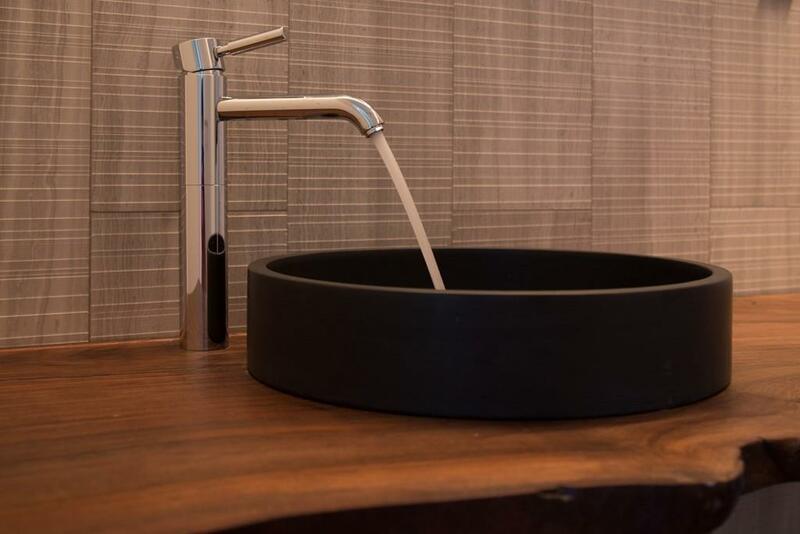 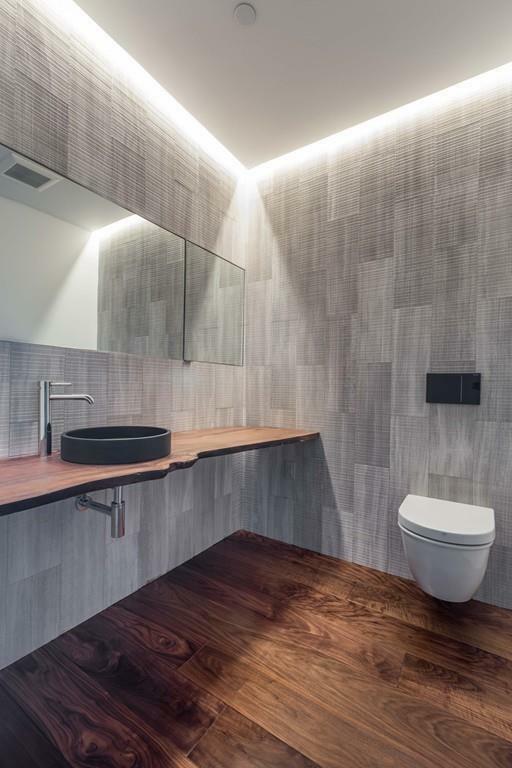 The bedrooms are all en-suite with Italian Boffi vanities and ultra-modern washlets. 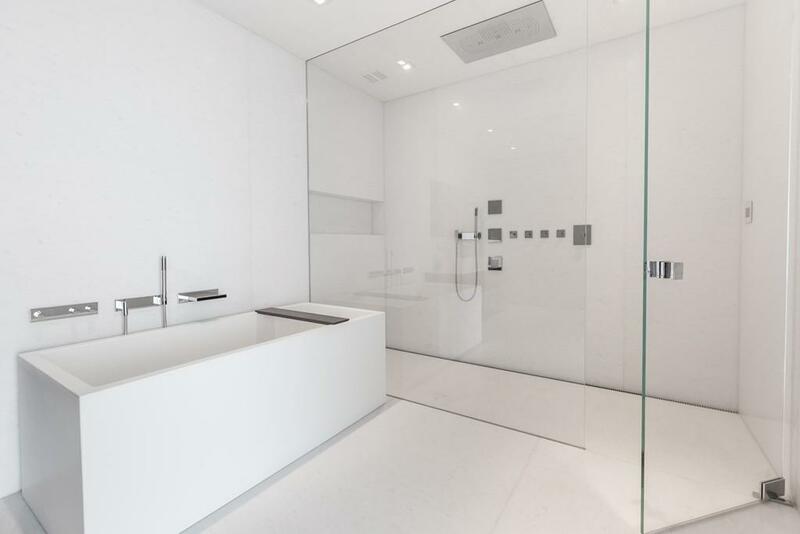 A private elevator takes you to your own 800 sq.ft. 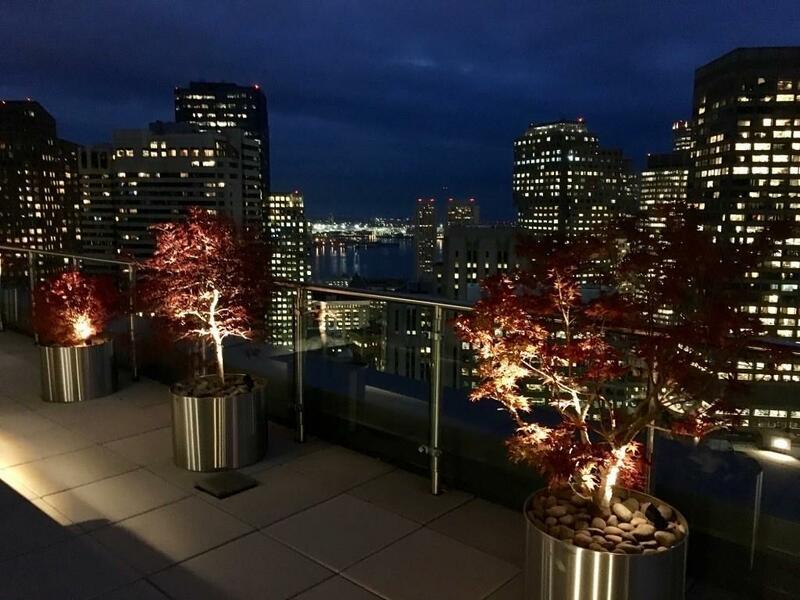 terraced garden with Japanese maples and a vertical wall garden. 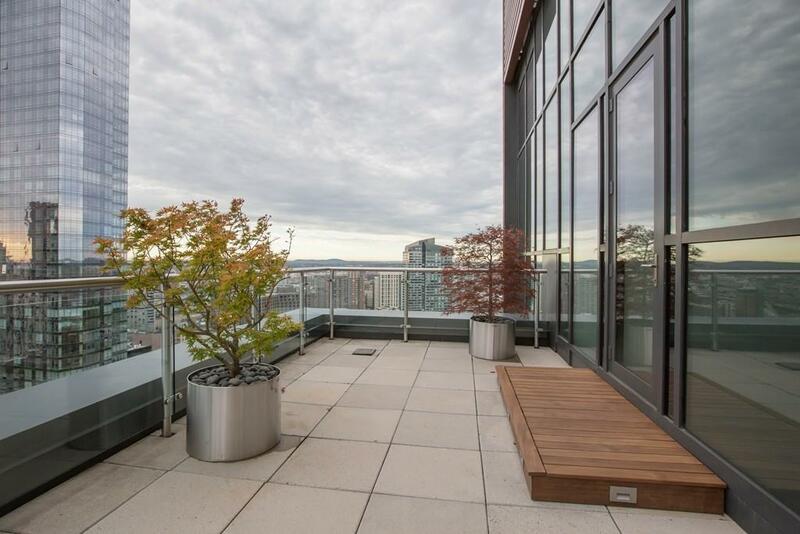 Plus 2 additional terraces are located off of the living area. 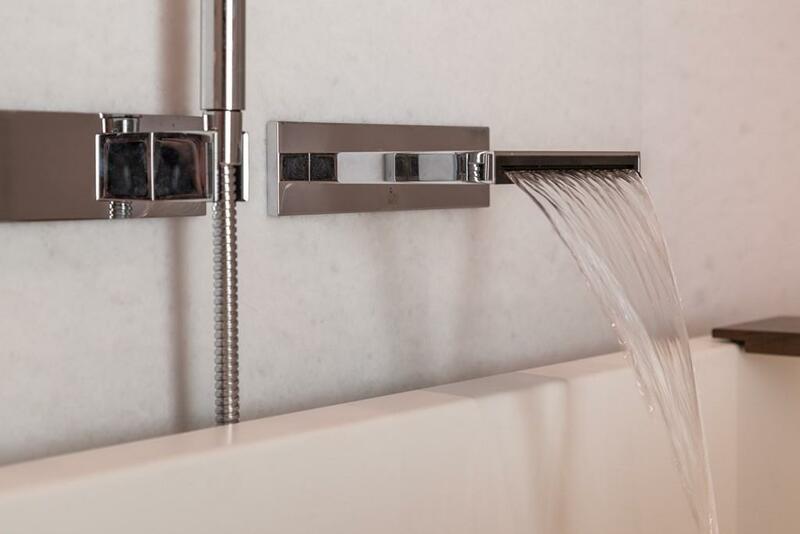 Major rooms have Audiophile concealed speakers. 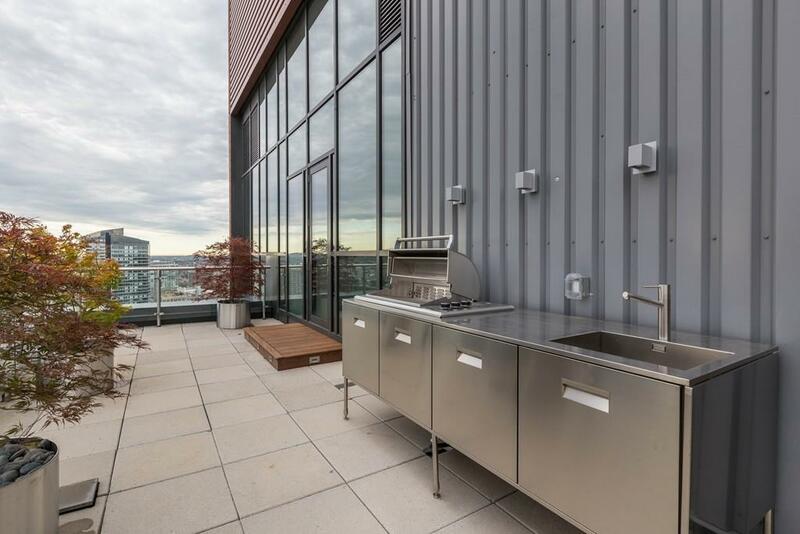 Includes 2 valet parking spaces, 2 storage units. 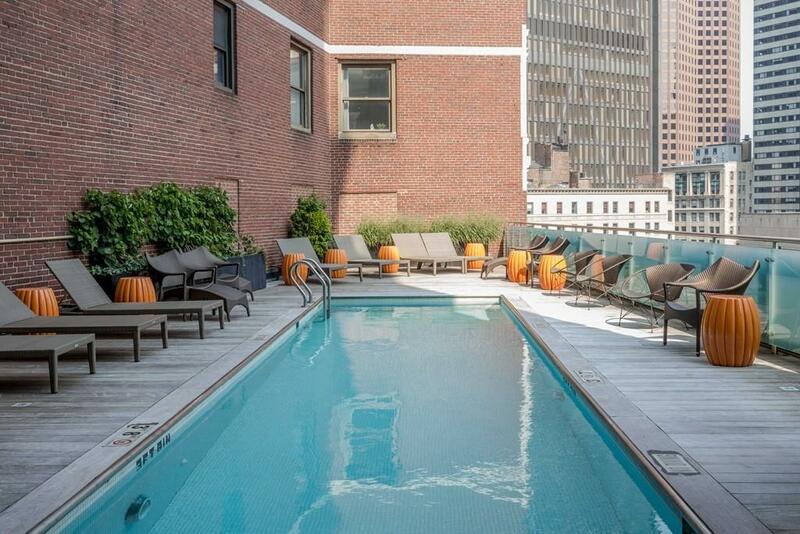 The elegant boutique building provides access to a heated swimming pool, spa treatments, gym, theatre screening room, fireside lounge, concierge.